In addition to her successful solo career, Sia has also worked extensively with ZERO 7; She provided the vocals for the hit singles "Destiny" and "Distractions" from their debut album Simple Things, as well as tracks on their subsequent albums, When It Falls and Garden. She also collaborated successfully with MASSIVE ATTACK and WILLIAM ORBIT. 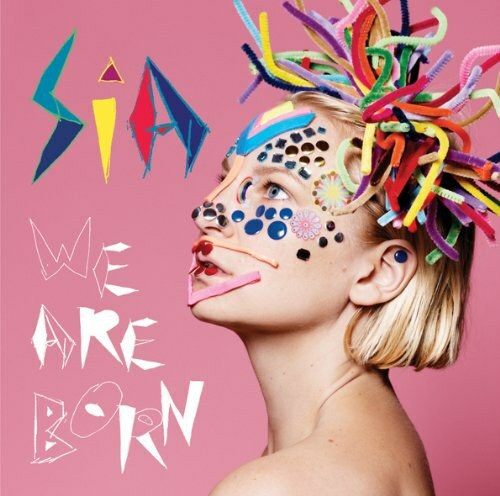 Sia has had huge club hits,... (展开全部) In addition to her successful solo career, Sia has also worked extensively with ZERO 7; She provided the vocals for the hit singles "Destiny" and "Distractions" from their debut album Simple Things, as well as tracks on their subsequent albums, When It Falls and Garden. She also collaborated successfully with MASSIVE ATTACK and WILLIAM ORBIT. "Breathe Me," from her album Colour the Small One gained significant attention when it was used in the elaborate final scene of HBO's SIX FEET UNDER. <Little Black Sandals>, <Beautiful Calm Driving>.